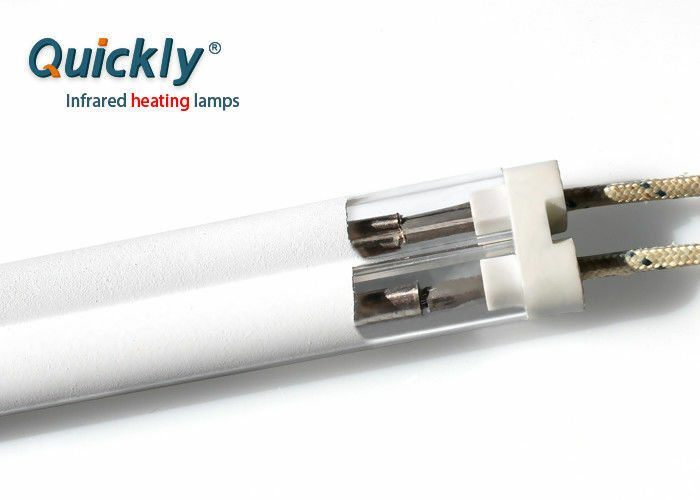 We manufacture and supply superior quality medium wave infrared heater that consists of a helically wound resistance coil housed in a pure vitreous silica fused quartz tube. 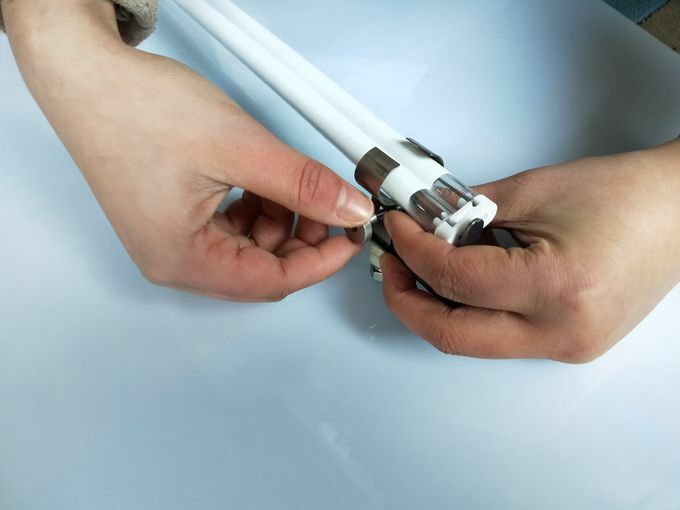 The quartz tubing is terminated with ceramic insulating caps that are specially designed to allow the quartz tubing to breathe. The ceramic caps are tightly fastened to the quartz tube with high temperature cement that allows the quartz to breathe. Made of high quality material, these are superior in performance and offer long serving life. The filament temperature of a medium wave emitter is from 850°F and 2150°F (454°C - 1177°C). The majority of energy generated by the medium wave lamps is in the range of the electromagnetic spectrum between 2-4 microns. Medium wave emissions do not penetrate as deep into substrates as shortwave. The emissions are readily absorbed by water films, plastics and many solvents. Medium Wave Quartz Infrared Heaters are slower in response to changes in process requirement as compared to the short-wavelength lamps and are slower to heat up and cool down. 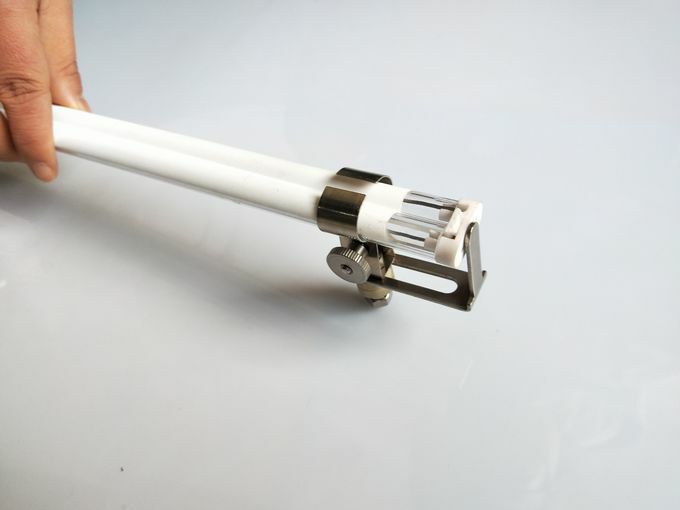 Medium Wave Quartz Infrared Heaters are excellent for surface heating and for drying coatings paint, dyes, lacquers, adhesives and in the processing of plastic sheet and films. They are available in Clear or Opaque Quartz Tube with gold or ceramic reflective coatings that focus the emitted energy onto the substrate.